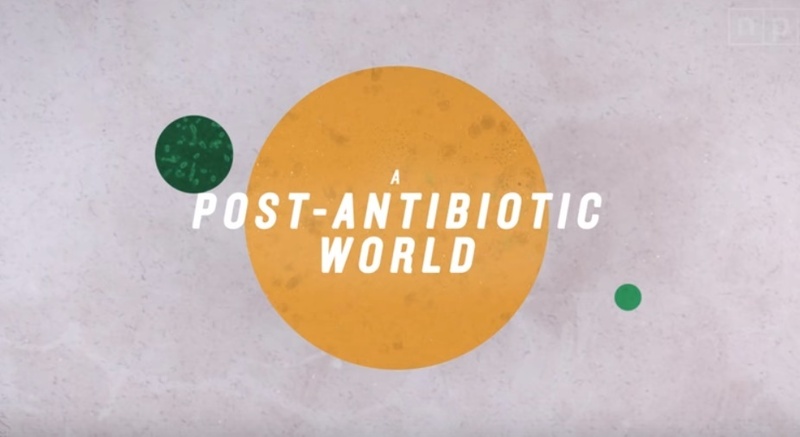 For a number of years now, researchers have warned we are headed toward a post-antibiotic world — a world in which infections that used to be easily treatable become death sentences as they can no longer be touched by available drugs. As reported by NPR July 2, 2018: "A woman in Nevada dies from a bacterial infection that was resistant to 26 different antibiotics. A U.K. patient contracts a case of multidrug-resistant gonorrhea never seen before. A typhoid superbug kills hundreds in Pakistan. These stories from recent years — and many others — raise fears about the possibility of a post-antibiotic world." Despite strong warnings, about 80 percent of the antibiotics sold in the U.S. are still given to livestock — not to treat acute infections but as a preventive measure, and as a growth promoter. This routine low-dose administration is a most dangerous practice, as it primes bacteria for resistance.